Plain and timid, debutante Pamela Burke-Smythe is a wallflower at the high-society Boston balls she attends, overlooked by possible suitors. One by one her friends become engaged, and Pamela resigns herself as to life as a spinster. Definitely. 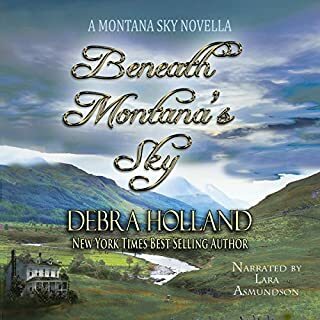 It's a great jumping off point to Debra Holland's wonderful Montana books. 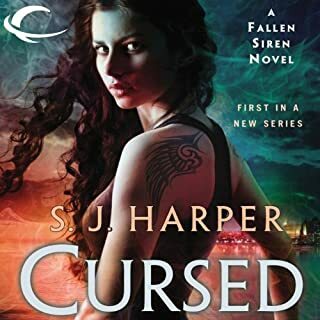 The characters and world are vivid, as if the people of Sweetwater Springs really exist. What was one of the most memorable moments of Beneath Montana's Sky? The interaction with John's cowboys. The accents of some of the characters.